"You can change your brain! Together with some of my most respected colleagues, you&apos;ll learn how in this free online event. Join us and register today!" 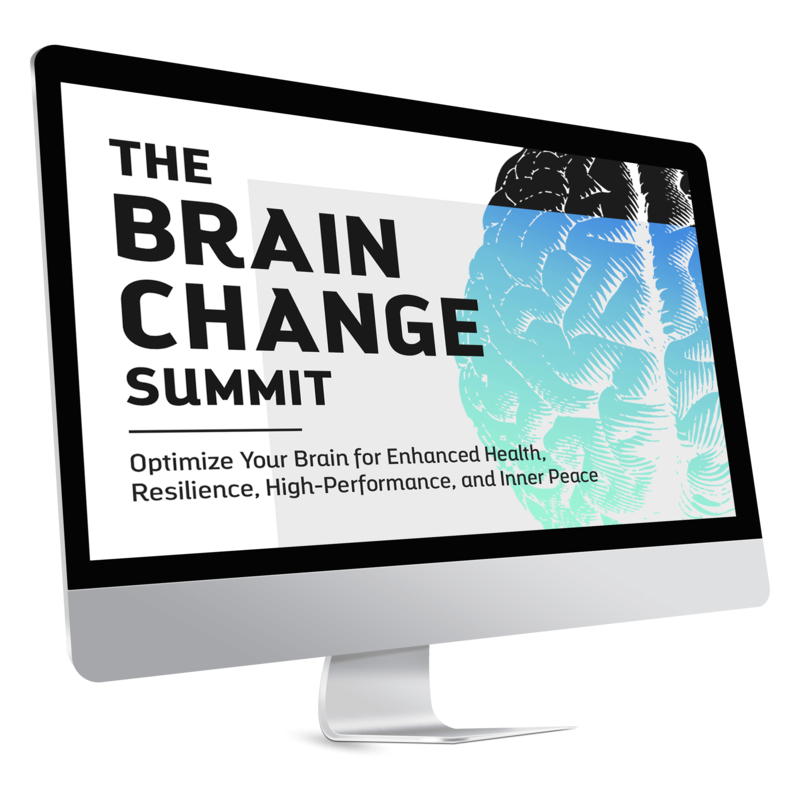 What is The Brain Change Summit? In this online event, we&apos;ll speak with 25 visionaries to explore the most impactful, cutting-edge discoveries in the field of neuroscience. You&apos;ll get the best of the best in this rapidly growing field, all in one place—with a particular focus on how these findings apply to your day-to-day life. Join your hosts, clinical psychologist Jeffrey Rutstein, PsyD, and Sounds True&apos;s own Kriste Peoples, to discover new, empowering ways to release old, unwanted patterns, improve your health, expand your consciousness, and more! Please enter your Best Email and click the REGISTER NOW button below to gain instant access to your gift.